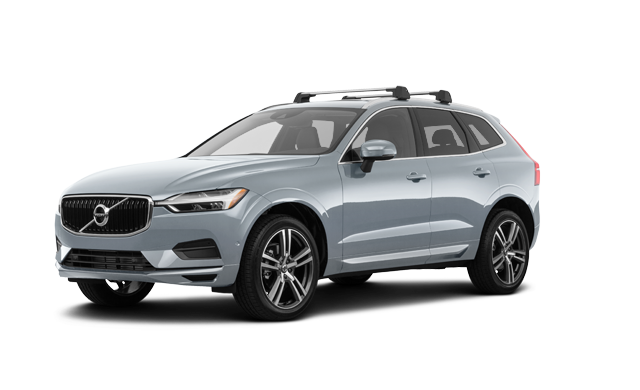 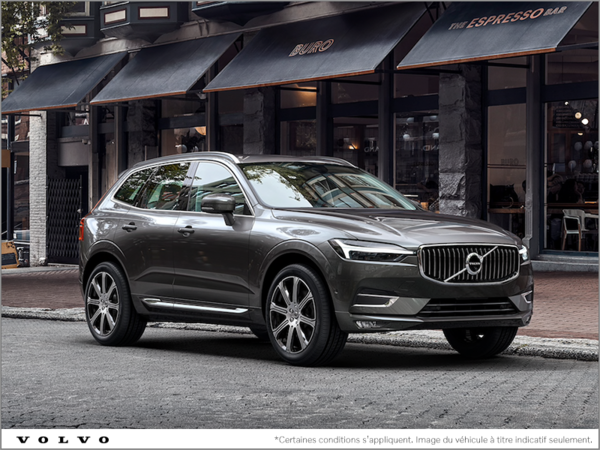 Introducing the All-New 2018 Volvo XC60, the evolution of the dynamic Swedish SUV. 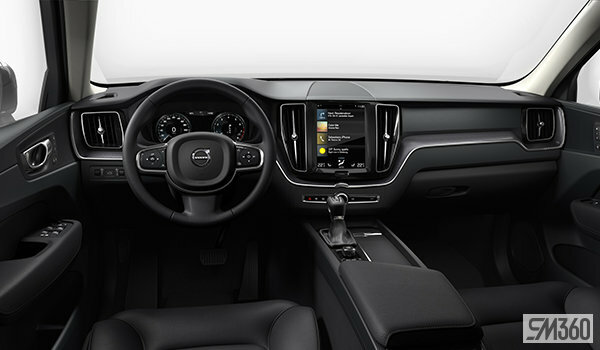 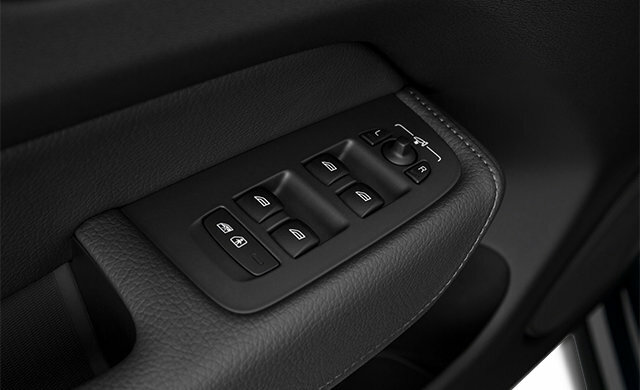 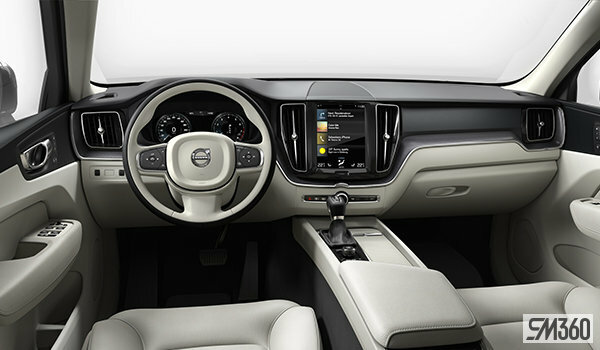 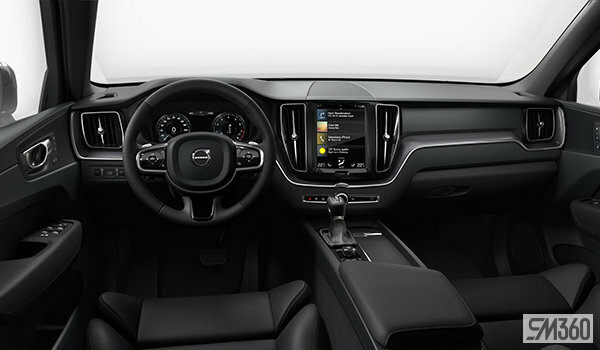 Where bold design meets a beautiful interior. 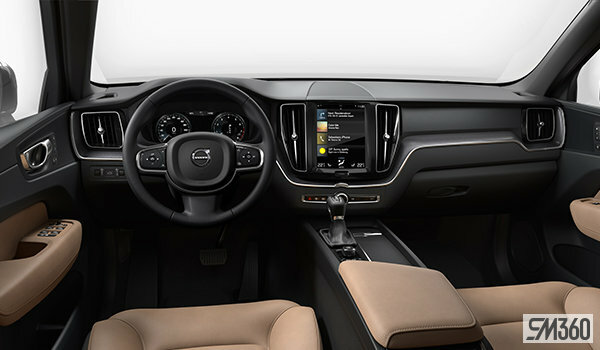 Where technology is natural. 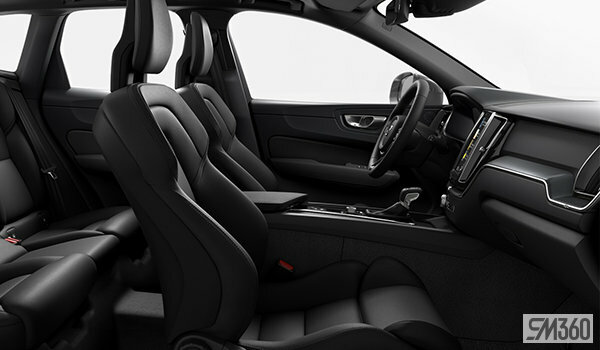 Where every drive is a pleasure. 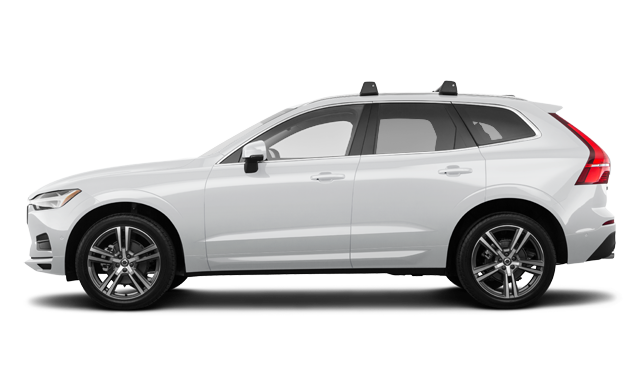 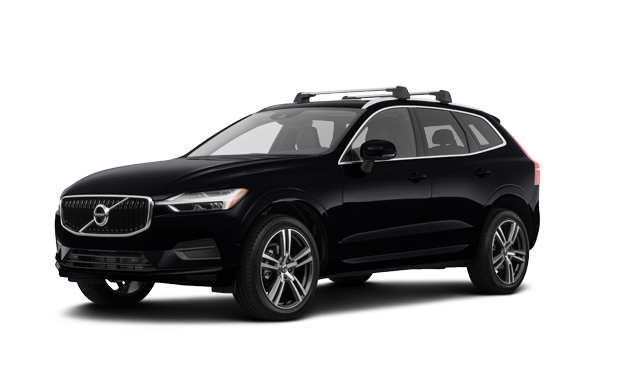 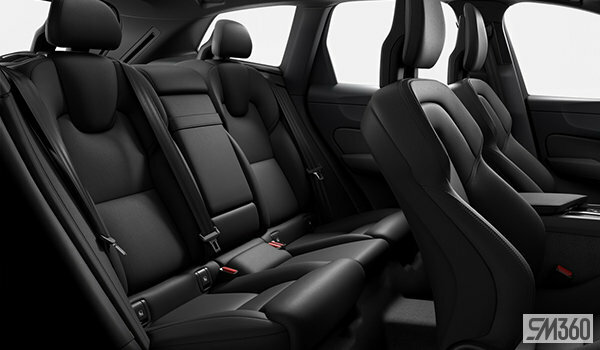 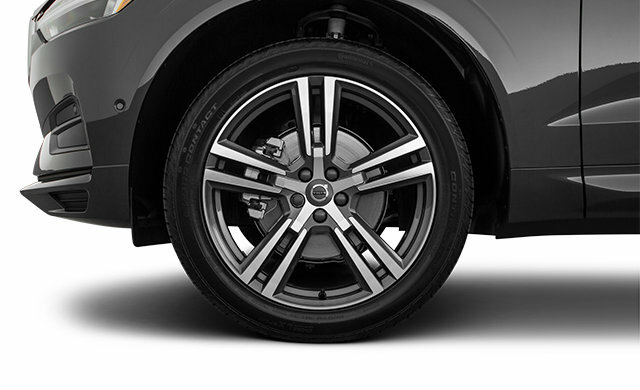 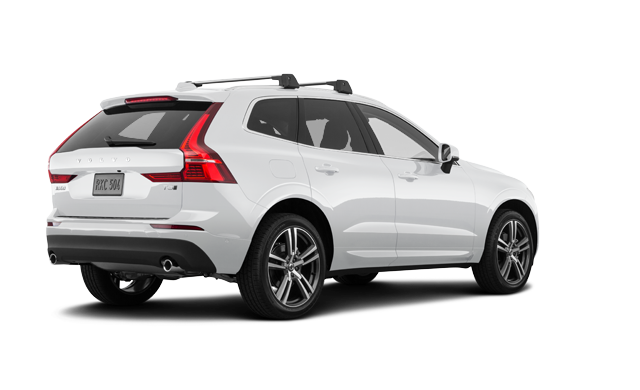 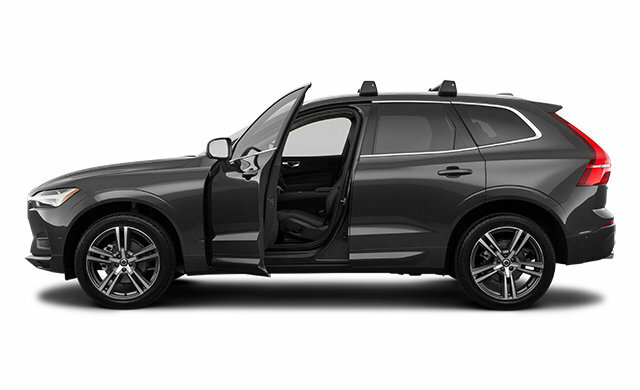 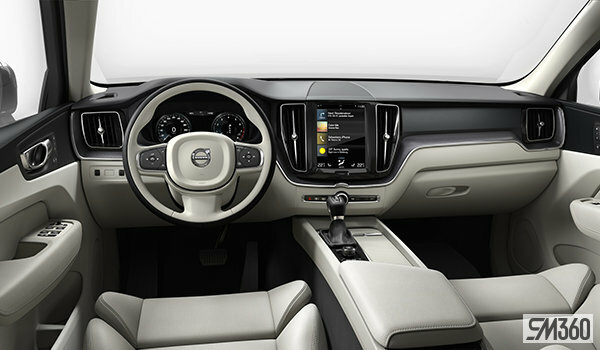 Interested by the 2018 Volvo XC60 Momentum ?